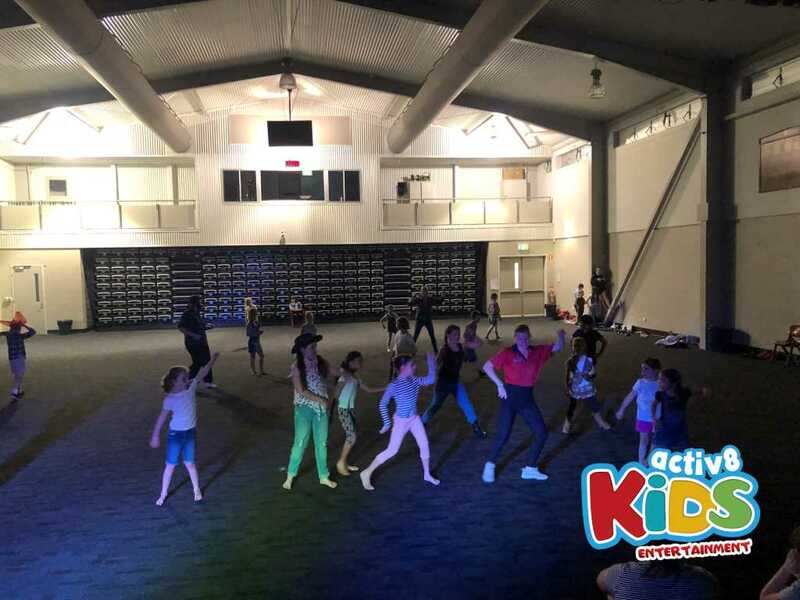 The kids of the Genesis Christian College holiday program had been preparing for their disco for days. The theme was fiver for a farmer, the kids having the idea to raise money to support the farmers in need. It’s a kind gesture, and definitely deserves to be celebrated through a one of a kind disco. So, with that in mind, DJ Emily geared up to give the kids a morning to remember. What a way to start a chilly Tuesday morning, with warming up grooving and shaking to the greatest hits. They kicked the disco off with splitting up into their grades and taking turns to showcase their best dance moves. Everyone absolutely killed it on the dancefloor and even the educators got involved and had an absolute ball. Then they launched into dancing to some of the best hits like Shake It Off, Glorious, and Galway Girl. They sung their hearts out, danced until they couldn’t dance anymore, and had as much fun as they could possibly have in two hours. The kids also demonstrated their best line dancing skills to some of the greatest country hits like Cotton Eyed Joe and Boot Scootin’ Boogie. They followed up their line dancing with some other epic dances such as 5, 6, 7, 8, Gangnam Style, Watch Me Whip, and YMCA. And that doesn’t cover the blast they had with the games! They played Madagascar, Musical Statues, Ship Shark Shore, Limbo, Corners and even found time for a Boys vs Girls dance off! What an absolutely packed disco that left everyone with smiles on their faces and songs stuck in their head!